After you send me your details regarding your wedding booking I will send you a quote for your Hair and Make-Up. When you are happy to book my services for your wedding day I will require a 25% deposit, this non refundable. I will only hold your wedding date once I have received your deposit. I only book one wedding in per day, your wedding is as special and important to me as it is to you. Then 1-3 months before your wedding we will arrange a Hair and Make-Up trial for you and if you wish, your bridal party. If you feel you want an extra Hair and Make-Up trial this would be an additional cost. In my make-up kit I have a wide variety of different makes from MAC and Bobbi Brown to Geurlain Stila, YSL and Bare Minerals. For my airbrush I use ‘Temptu’ make-up. It has a silicone base and is waterproof, smudgeproof and very long lasting! Why is a trial important and what happens? Your Bridal Hair trial will last around two hours; I recommend this take place 6-8 weeks before your wedding. The trial takes place wherever you choose, or if you would prefer to come to me I have an area at my home that is ideal. In some cases this may save you money on your travel costs. Ideally I will need an area that has a mirror set up and table space. It is at the trial that we can discuss any ideas you have for your hair and try different looks to suit you, however simple or complicated. I will offer my expert advice as to how your hair would be best suited to your face shape. Prior to the trial I suggest you should have a look around the Internet or in magazines for any ideas you like as a reference. I accept cash on the day or bank transfer. All trials and travel for trials must be paid for by trial date. A deposit is required to secure your wedding date. Final payments must be sent 1 month before wedding date or cash on day. I don’t want airbrush foundation, can I have a different type? Of course you can, I have a variety of different foundations and tinted moisturisers in my Make-Up kit. We will find something which suits your skin type. Yes I do Prom or other occasion Hair and Make-Up in the North West, Manchester, Liverpool, Chester, Lancashire and Warrington area. I also offer hour long Make-Up lessons in the North West, Manchester,Liverpool, Chester, Warrington and Lancashire area advising and instructing you different techniques on how to apply Make-up. When I am not doing weddings I work in the Television industry – have a look on my IMDB for my past and upcoming projects. I will travel up to 15 miles away from CH4 0PT at no extra cost. After that travel is chargeable. If for some reason you need to cancel your booking, this should be confirmed by email or telephone as soon as possible. Cancellations can be made up to 6 weeks prior to the wedding day without any further cost being incurred. Deposits are non-refundable. If the booking is directly affected by circumstances beyond my control, including but not limited to weather conditions or other unforeseen circumstances, where possible I will endeavor to rectify such situations. However, I will not offer any compensation. It is strongly advised you take out wedding insurance to cover you against such situations. 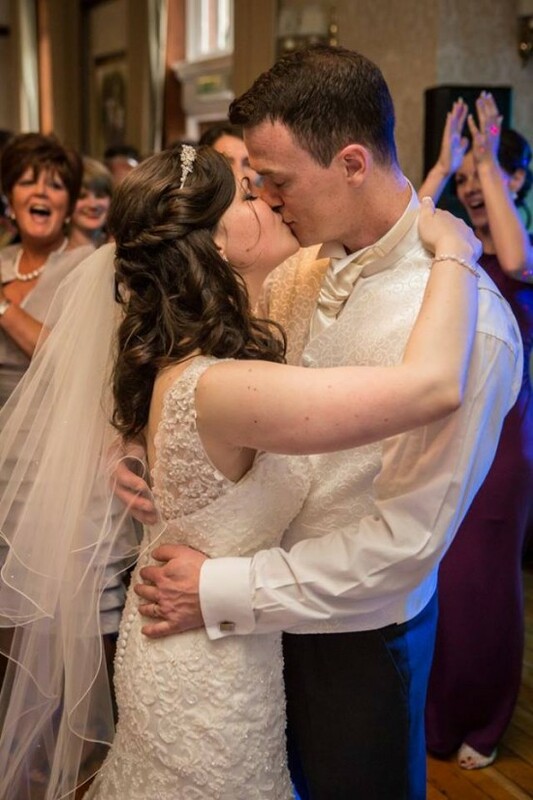 In the unlikely event of illness I will do everything possible to ensure another Hairstylist can carry out the services required for your wedding, I cannot guarantee that the prices will stay the same if a discount has been applied to your booking. You should inform me of any issues that may affect the use of any equipment or products. This includes but is not limited to sensitivities, allergies and medical conditions. I cannot be held liable for any losses that are incurred due to your failure to inform me of any known condition. I reserve the right to refuse service to the client or members the party for, but not limited to, abusive and threatening behavior. I have a minimum booking requirement of £100 for all bookings. From May – September I have a minimum booking requirement of £250 for Bridal Hair and/or Make-Up. This is also applicable on Sundays, Christmas and Bank Holidays. If you decide to change your booking at a later date the minimum requirement is still payable.